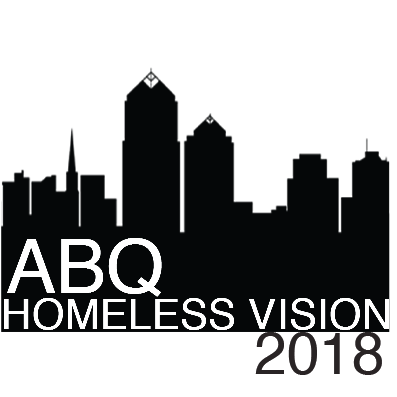 “Our vision is to make this a healing campus for people who just need a hand up and not a handout,” GABA President Connie Vigil is quoted by local television station KOB4. The idea is dorm-style living that could house as many as 170 people. It would include showers, dining, and a recreation center. Vigil has her eye on a piece of property but has not yet heard back from its owner, she told KOB4. Those owners have previously donated property for nonprofit purposes. Along with housing, the concept is to have classrooms for General Educational Development (GED) degree preparation, life skills training and internships. The budget for the program is projected to be $2 million, for which the GABA is seeking donations and grants to avoid asking the city for tax dollars.